Hans Hollein's son tapped as new Met director. Max Hollein speaking at the Staedel Museum (Wikimedia/Strandgut87). 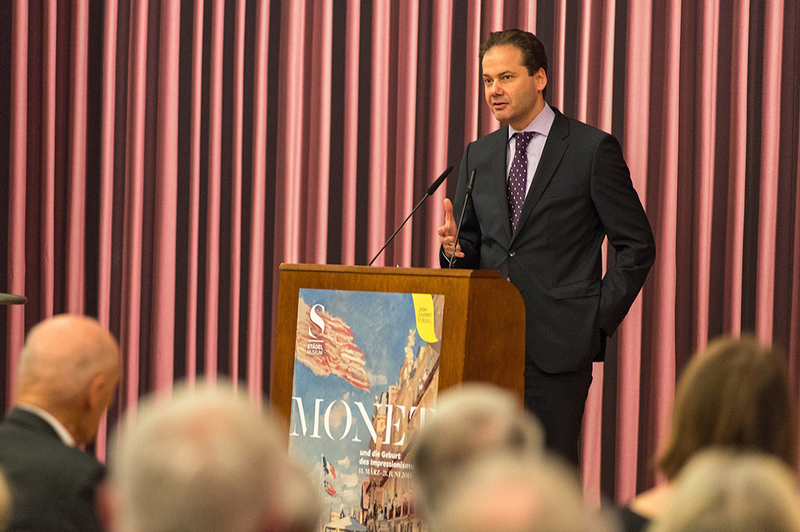 Max Hollein, an Austrian-born museum director, is set to take over the Metropolitan Museum of Art’s directorship. Hollein’s appointment follows the tumultuous departure of Thomas P. Campbell in 2017, a period noted for lagging financial growth and deferred maintenance. Since Campbell’s departure, the Met has been led by interim director Daniel H. Weiss, who will retain his position as the museum’s CEO. As the Met’s tenth director, Hollein will be the first recruited from outside the Met’s curatorial ranks in over six decades. Hollein’s new job managing the largest art museum in America entails a broad set of responsibilities. The Wall Street Journal describes the position as a mix of “curator, lawyer, and diplomat,” charged with managing a 2,200-person staff, overseeing maintenance of the Met’s millions of objects, and leading approximately 40 exhibits annually. The new director’s proficiency in both modern and classical art may be partially influenced by his father, the late Pritzker-Prize winning architect Hans Hollein. Hans, who graduated from the University of California Berkeley in 1960, was a world-renowned postmodern architect. 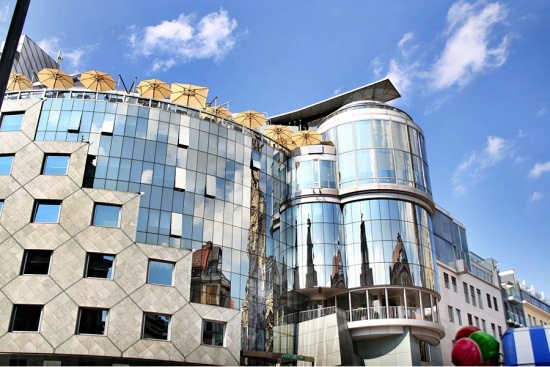 As noted by The Guardian, the Austrian architect was known for mixing forms and materials with overstated historicist references, creating one-of-a-kind projects such as Vienna’s Haas Haus. As reported by the New York Times, Max Hollein has worked as a museum director since the age of 31, stacking his directorship credentials with tenures at Frankfurt’s Stadel Museum, Schirn Kunsthalle and Liebieghaus. Hollein will be departing his position at the Fine Arts Museum of San Francisco, where he has served as director since 2016.